The Easter Eggspress returns for another fun filled Easter weekend! 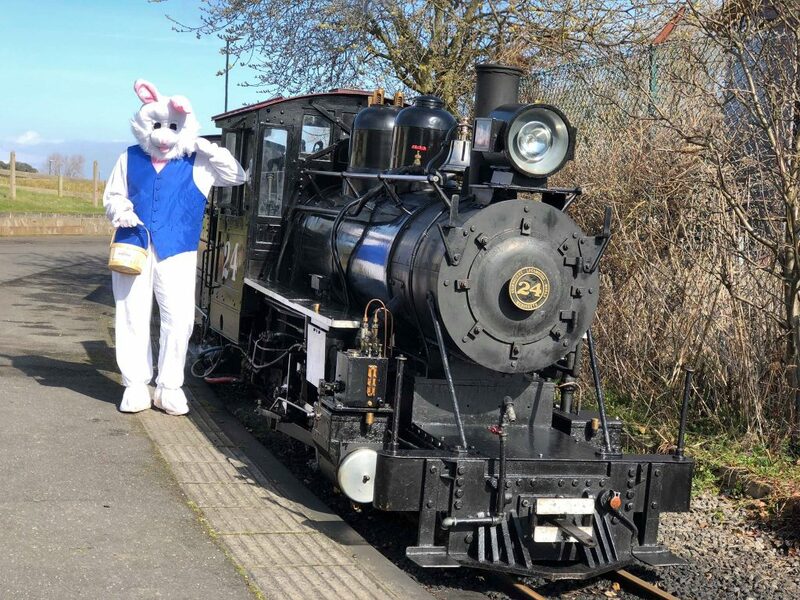 The Easter bunny will be hopping around Lakeside Station for customers to meet! All fare paying children will be in with a chance to take away a small chocolate egg if they take part in the popular Easter trail! There will be a two train service in operation across Easter weekend. Normal train fares will apply.